Shenzhen Flymeled Lighting Co., Ltd.
Over Current: 105-150% rated output power. Protection type: Hiccup mode, recovers automatically after fault condition is removed. 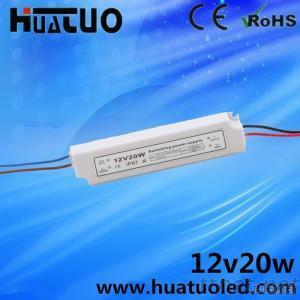 Over Voltage: Protection type: shut down o/p voltage, re-power on to recover. Vibration Frequency: 10~500Hz, 2G 10min/1cycle, period for 60 min. each long X, Y, Z axes.